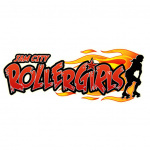 Win a Copy of Jam City Rollergirls with Nintendo Life! 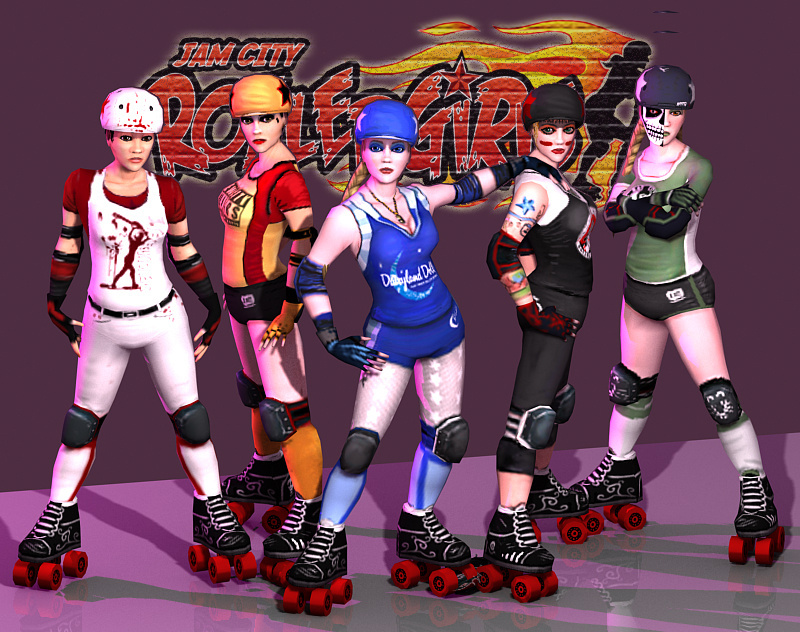 Frozen Codebase's sporting title Jam City Rollergirls is available on WiiWare in North America now, and as our exclusive Jam City Rollergirls interview revealed there'll be a playable demo in future. However, if you want to go one better and win a free copy of the complete game, read on! 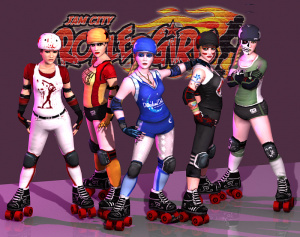 Frozen Codebase has kindly furnished us with not one but two copies of Jam City Rollergirls for you, our beloved readers, which we'll be giving away over the course of this week. All you have to do is follow Nintendo Life on Twitter and retweet a short message – it's that simple! As Jam City Rollergirls is currently only available in North America, this contest is only open to users in North America. If you live outside North America, you cannot win, even if you have a North American Wii. Sorry folks, but them's the breaks. Nintendo Life will contact winners through their Twitter account this weekend. If users have not replied with their contact details before Tuesday, February 15th, they will forfeit the prize and another winner will be chosen. Monitor those Twitter feeds this weekend and next Monday! The contest starts today, so keep your eye out for the message to retweet. Well, as that's quite an integral part of the competition's structure those people probably wouldn't be able to enter. But hey, it's free to join Twitter, right? We still don't know who won Mario Sports Mix competition! You will soon, don't worry! @Demon & any others without a twitter account. It takes about a minute to register and re-tweet, so it won't take anyone long at all. ...though gaining American citizenship may take longer. @Jesao Nah, the contest is on all week, plenty of time! Who says you have to be a citizen to live in the USA? Sometimes I wish I didn't hate Twitter with a passion. I should've never started working here, I wanna enter some of these great contests! There we go! All re-tweeted. Hope I win. I have been very much on the fence about this one and was leaning toward "will not buy" but it would be wonderful to have it for free! I'm excited that this game came out well, and glad for all the support N-life has shown for it. This is another one of those odd things (like the sport itself) that is empowering for women and potentially paradigm altering for even game design in general. It's growing mainstream success is wonderful despite the challenges it faces. I would totally enter this contest but unfortunately I am not a Twitterer(I know, not a real word). It looks like a good game so I'll just buy it when I get my next points card. I'm entered. I've previously joined Twitter (and Facebook) just for online contests like this. It's still the only reason I use my accounts there. Don´t forget NorthAmerica is basically three countries: Canada, USA and Mexico. So if is only USA only you must say it and not to say is northamerica.